All about Settlers of the West. Download the trial version for free or purchase a key to unlock the game! 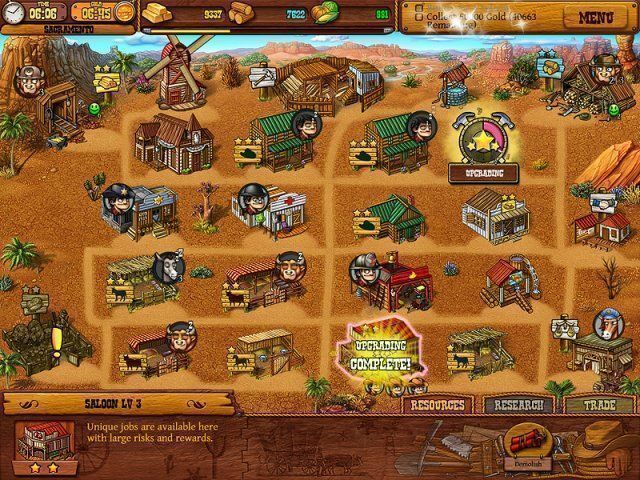 Tame the Wild West in this amazing time management city building masterpiece! 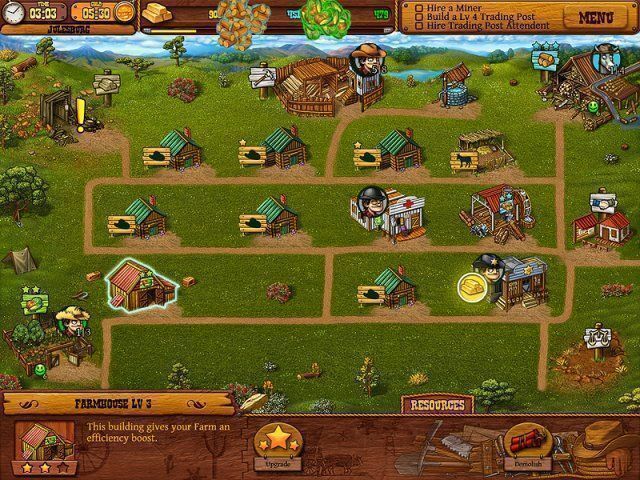 Jump into the American frontier and begin to plan and build settlements. 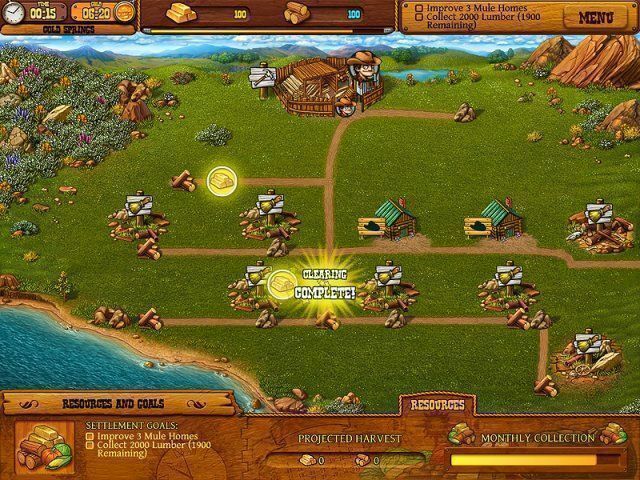 Build houses, hire workers, and create some of the greatest towns the west has ever seen! You can leave your mark on one of the greatest eras in America’s history…do you have what it takes? Find out today in Settlers of the West! 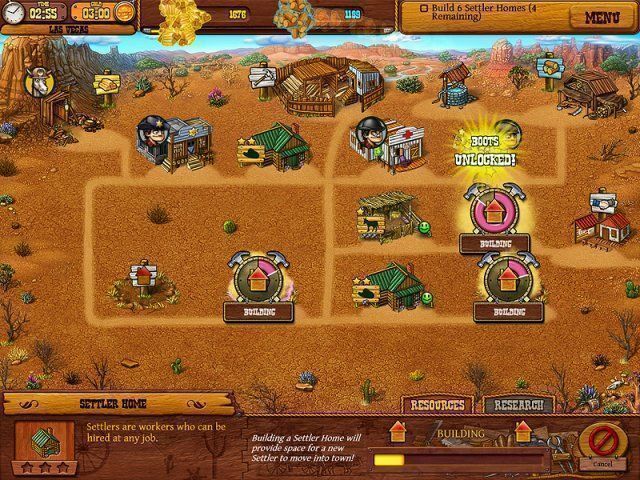 Travel through the Wild West and build settlements spanning some of the most famous and historic trails and towns. But remember, the West is full of infamous outlaws! You are sure to see a few through your travels. Fight them back with a town sheriff, who is as important as any other member of your community. 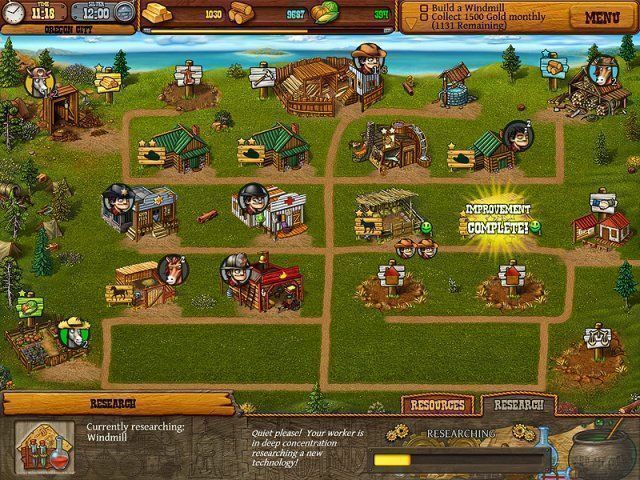 Doctors, miners, and lumberjacks also will help your communities grow. You are sure to love this charming game full of personable and unique characters. Prepare for one amazing journey!